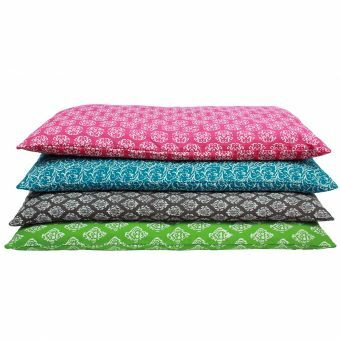 Our travel cushion Raja is available in four beautiful colors: turquoise, pink, green or beige. 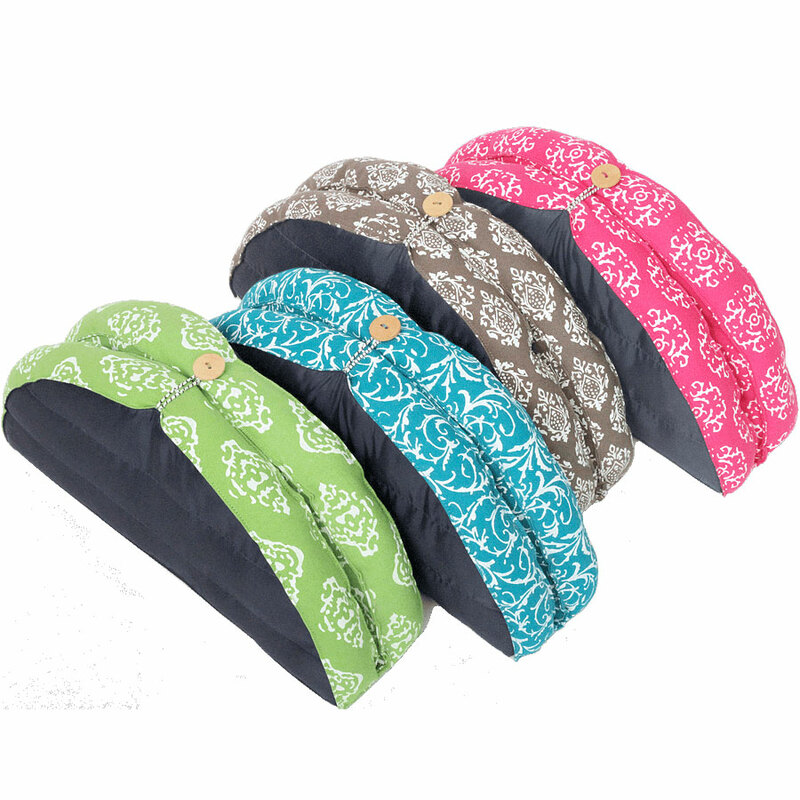 The travel cushion is extra light and can be stowed in any suitcase. So you can meditate when and where you want. The cover on the top is made of 100% durable cotton, the underside is made of water and dirt repellent nylon. 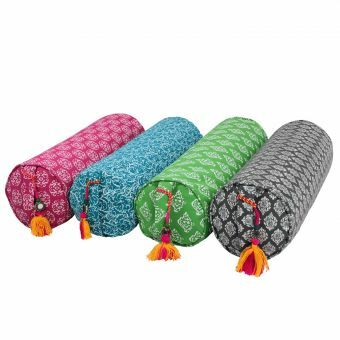 The travel cushion Raja is filled with cotton. 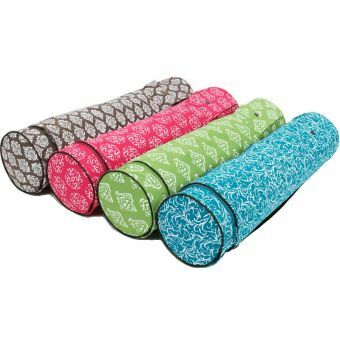 Now all you have to do is decide which of these foldable travel cushions will suit you best. And the journey can start.